OMG! Picture of Innocence is AMAZING! I loved it! With that disappointment though Picture of Innocence is a captivating book which will grab your attention and kep you wanting to read more till the very end. Lucy Steadman is a sensible, reliable woman until she meets the drop dead stunning, broody, hot Italian Lornzo Zanelli! 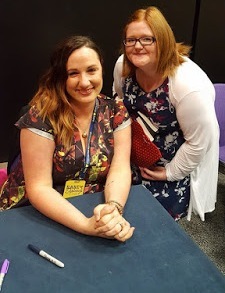 I don't want to give away too much of this novel as every little detail in it was so brilliantly written and you'd enjoy it so much better if your read it! 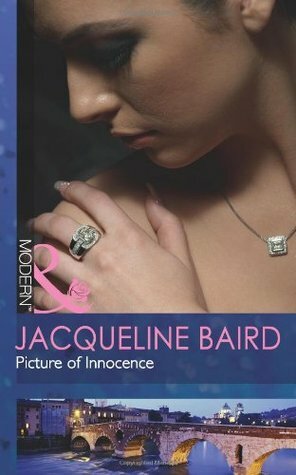 I will definitely be reading more off Jacqueline Baird's novels as this just wasn't enough! What do you think of the review? Do you think the book sounds good?